Life is a journey; it is not what you attain at the end of it but what you become along the way that counts. The wisdom of the ages for "prosperity and happiness" for today and in the future can be gained through the ancient teachings of the Enneagram that describes nine symbolic points of personality. Each point will highlight a person's abilities, challenges and talents. It does not necessarily mean the person has acknowledged these talents and is using them to the fullest. Read the types as indicated around the enneagram; click on the personality type (on the right) that is most appropriately suited to yourself then read the short description. Not sure which type you are? 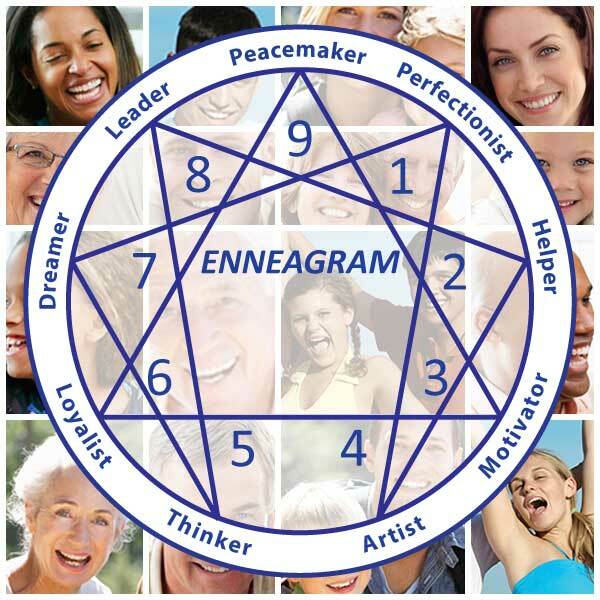 Take our enneagram Personality test.